Albarell is proud to announce we have been selected as the Electrical Contractor of choice for the Parkland Elementary School project. 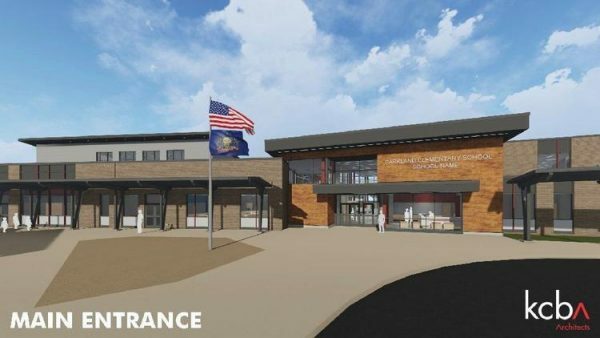 The new elementary school will be named The Veterans Memorial Elementary School by the Jaindl Family, who graciously donated the land for the project. This 35 million dollar electrical project is being managed by Alvin H. Butz , following designs provided by KCBA Architects, a Hatfield, Pa. – based firm. Albarell Electric will provide all electrical services for the facility including all Telecommunications Systems, Security Systems, Cameras and Fire Alarms. “Security Systems and Cameras are of utmost importance to the school district, and Albarell is taking this need very seriously.” says Conkey. According to the Morning Call, meetings held by the school board under the leadership of Superintendent Richard Sniscak have placed a high importance on the security system, keeping in mind the latest victims of violence at Marjory Stoneman Douglas High School in Parkland, Florida. “Albarell understands the need and is dedicated to ensure the electrical groundwork for the security system and cameras perform exactly to specifications of what the engineers have designed.”, says Conkey. 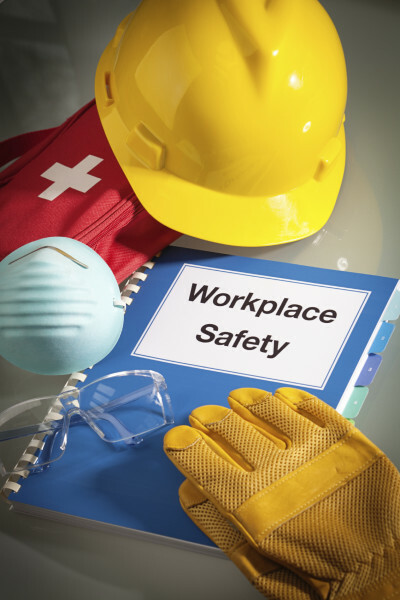 Albarell Electric offers hands on training to our employees that maximizes skills, increases productivity while maintaining safety standards.